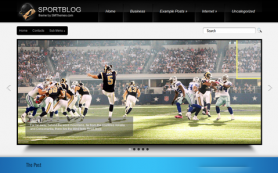 FootballNet is a premium WordPress theme devoted to impress the users. 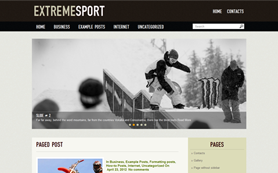 Its design and features will appeal to different audiences, interested in sport. 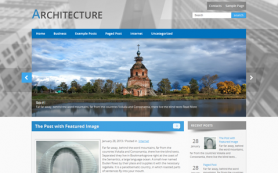 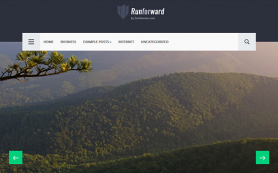 Nevertheless this free WordPress theme would be perfect for an architecture and design Company’s website, as well as for a ngo or volunteer community platform. 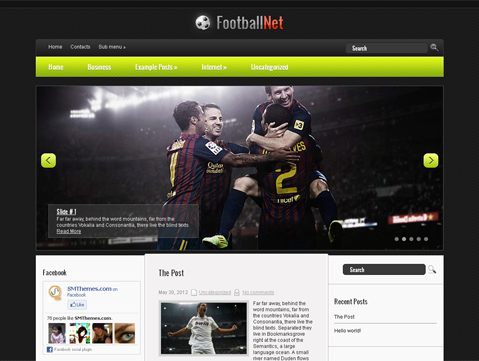 FootballNet is almost universal theme that allows you to use your fantasy and it will suit greatly for your blog. 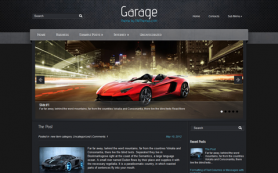 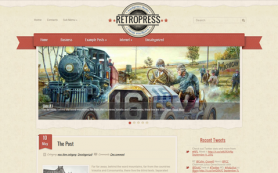 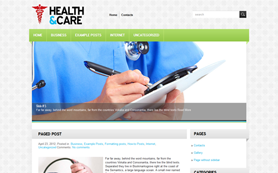 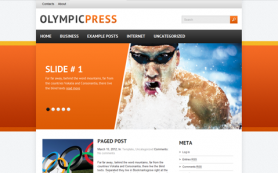 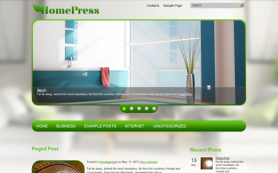 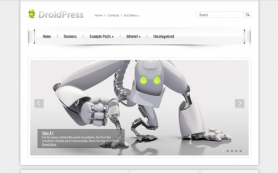 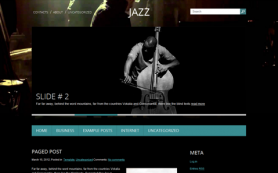 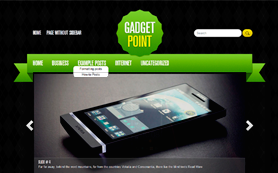 Check out this free WordPress theme and its nifty design for all the features the theme provides.